We are conveniently located between Nadi and Lautoka and only 10 mins from the Nadi International Airport with easy access to the Denarau and Vuda marinas for trips to the gorgeous Mamanuca and Yasawa Islands. Imagine sipping a cold beverage gazing out into the sunset over the infinity edge pool of your one-of-a-kind private luxury villa in the Fiji islands. 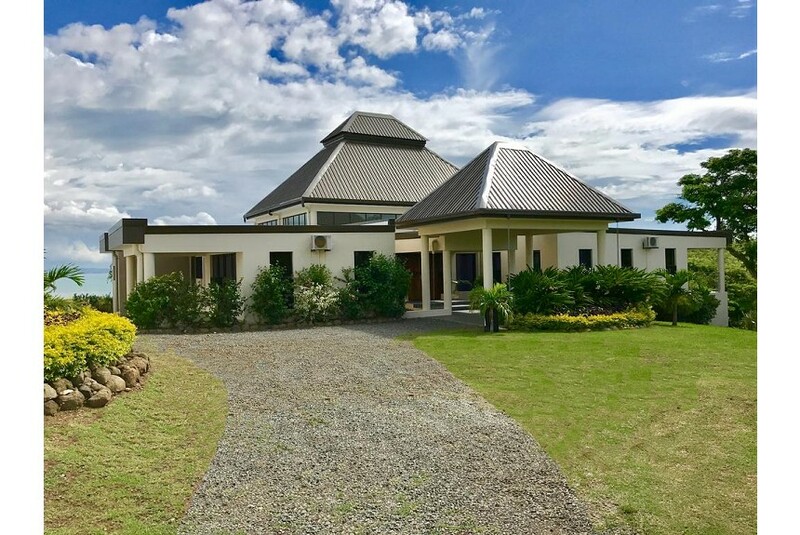 3 gorgeous hilltop villas that are nestled on 100 acres of private tropical bliss are modern, spacious, luxurious and most of all, very relaxing! Our friendly staff will greet you at the airport and whisk you to your villa only 15 minutes away from the airport but what seems to be in a whole new tropical world. The hospitality of the Fijian people, especially our delightful staff and the friendly people at Viseisei village will make your vacation memorable and relaxing. Viseisei was one of the first villages to be settled by Fijians and is a historical landmark.